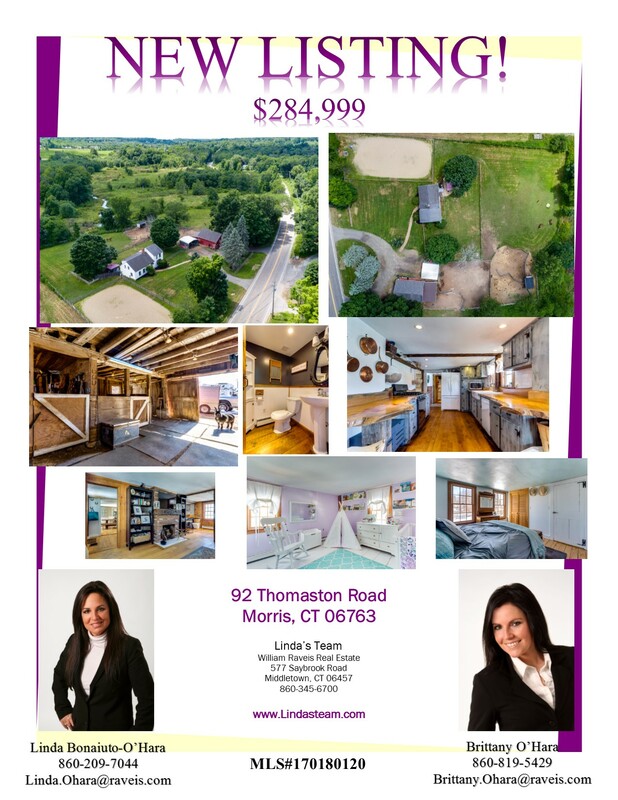 If you have a country soul looking for that little piece of heaven to call your own, or have a country style, then I have the house/farm for you. The finishing touches like the live edge counters, exposed beams, flooring, toilet paper holders, and barn are unique. Let the pictures guide you through the well thought out design. The views, rolling hills, blue skies, and fresh air is the part that we call location; you can’t find this just anywhere. Enjoy a glass of iced tea while you watch your animals graze, ride your horse, collect your eggs, feed the goats or maybe your cow. Either way, this is a place you can bring it all home. 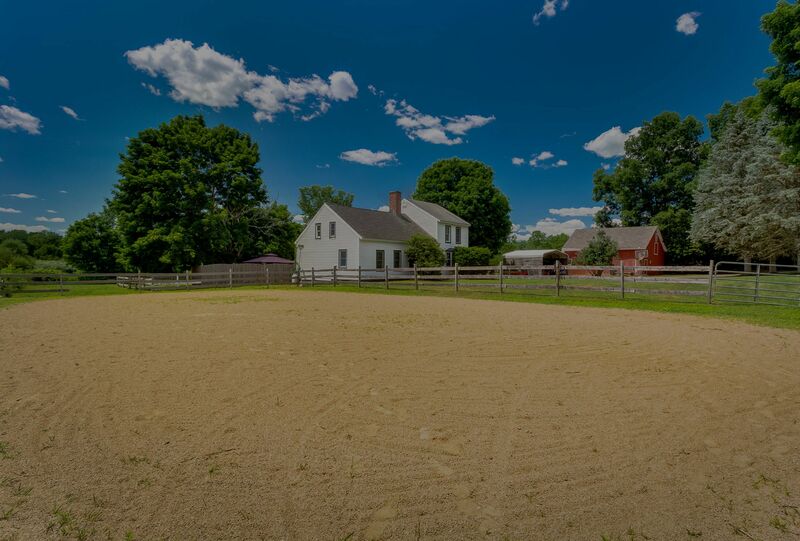 The outdoor riding ring is 120X60, which offers a beach sand/clay mix. Barn has a hay loft that can hold 300 bales, 4 stall barn (2 are run-ins) 3+ paddocks. When you need to cool off – swim in Bantam lake which is a 5 minute drive. The entire property is fenced in to keep all your critters safe. Area attractions: White Memorial (Boardwalk, hiking & kayaking), local wineries, and stroll the Litchfield downtown- all with-in minutes. Call listing agents for more information about zoning!